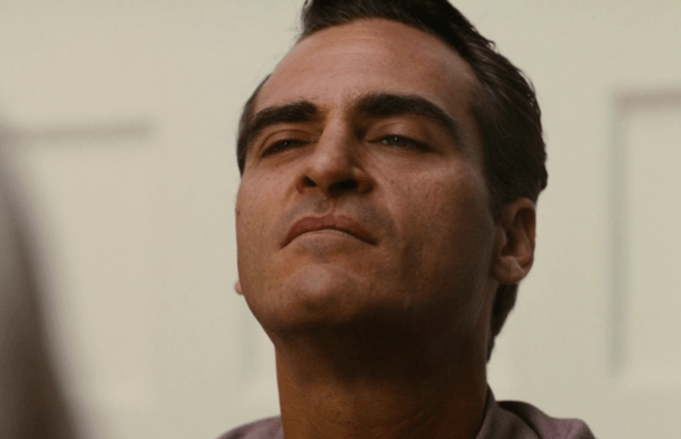 It looks like a Joker origin movie is on the way, and they're eyeing Joaquin Phoenix to take on the role of the crime leader himself. According to Variety, while studio negotiations are not yet underway, Phoenix is currently the top choice to take on the role—and he has agreed to take it, too. Todd Phillips is currently co-writing and directing the flick, and he emphasizes that because this is a stand-alone flick, it would in no way affect Leto's character as the Joker in the Suicide Squad sequel that will soon be in production. They share that the film is set to take place in the '80s and feel more like a “gritty crime drama” than a comic book movie.